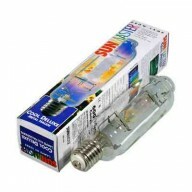 1000w PowerPlant Super HPS Lamp Professional grow lamps - Super reliable replacement lamps PowerPlant lamps are tailored to promote optimum development at each stage of plant growth. 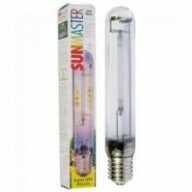 The PowerPlant arc tube dosing technology achieves more usable light energy without sacrificing intensity or la..
Ulta Higfh powerd MH HIid Grow bulb from sunmaster - Sunmaster cool deluxe Metal halide The BEST 7200K 1000w Metal Halide available in the UK!! Provide outstanding performance in the vegetative growth stage. 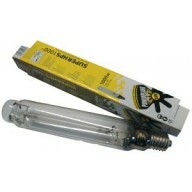 Our favorite metal halide and definitely the lamp to go for. • Faster root and s..